Medford, MA is a medium-sized city in Middlesex County. 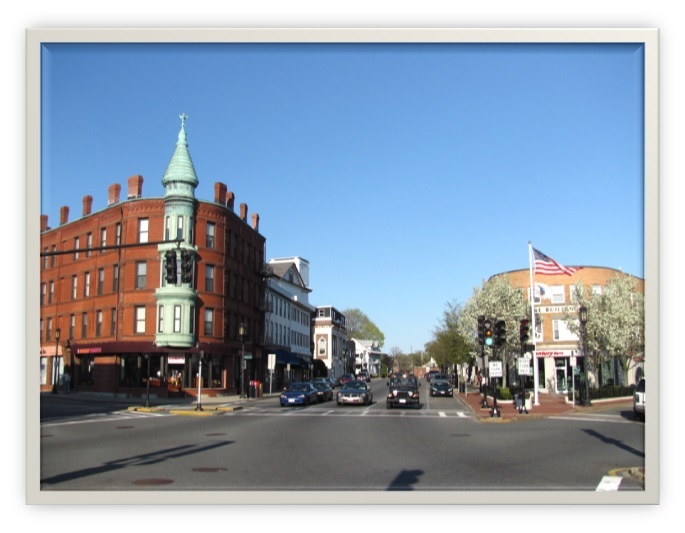 Located right on the Mystic River, Medford is a mere 5 miles northwest of downtown Boston. With a population of about 56,000, Medford is a quaint, lovable city known as the home of Tufts, a private research university. According to the city's official history, the city's name is thought to have derrived from "the ford by the meadow," emphasizing the importance of the Mystic River nearby today's Medford Square. Some notable points of interest in Medford include: the John Wade House, Tufts University and the home of Amelia Earhart. Below are the latest real estate for sale in Medford, MA. Save your favorite listings to your account and we will send you notifications when similar properties are on the market. Don't have an account? Register for free!